Today we continue our examination of the best David Lynch-related video essays on the internet with Jake Jarvi's Creative Obsession. Jake has fun with this essay, examining some of the absurd humor that Lynch favors using in his film style. To a degree, Jake is making more of a humorous profile on the master director, who somehow manages to extract exquisite performances from his actors, in spite of the very eccentric ways he sometimes uses to get there. I think this very eccentricity helps inspire and free his actors, though, enabling them to try acting in a way they never thought would work on screen. 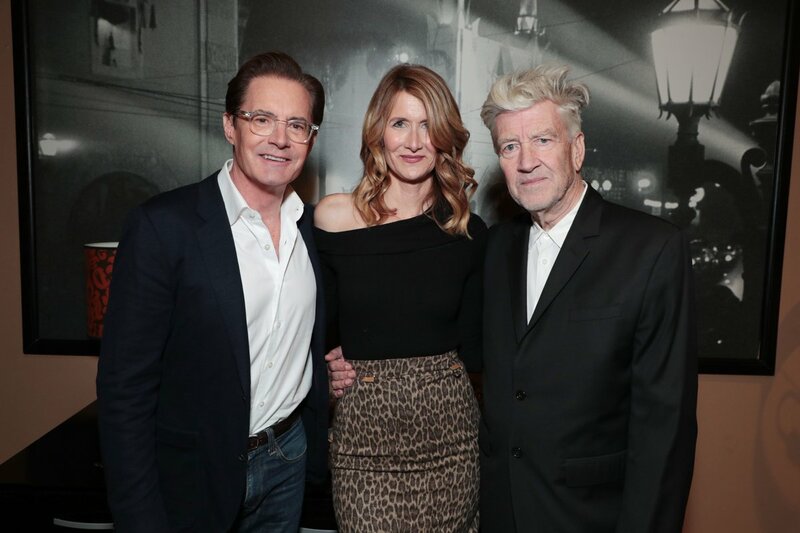 The amount of trust David Lynch engenders in his actors is a testament to his abilities. As Sheryl Lee said, there are some very strange things she is willing to act out on screen if David asks that she would not be willing to do otherwise. And I think this has to be because they trust David to ultimately make something fascinating out of what they deliver. 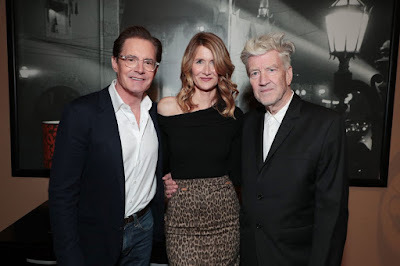 They want to be a part of something special and they know they are safe exploring some very strange territory, yet David Lynch will make sure they don't wind up looking silly on the big screen. That's a big deal when your livelihood is dependent on the way you come across to others in your audience. We can only assume David is a great partner to play with on this emotional playground.